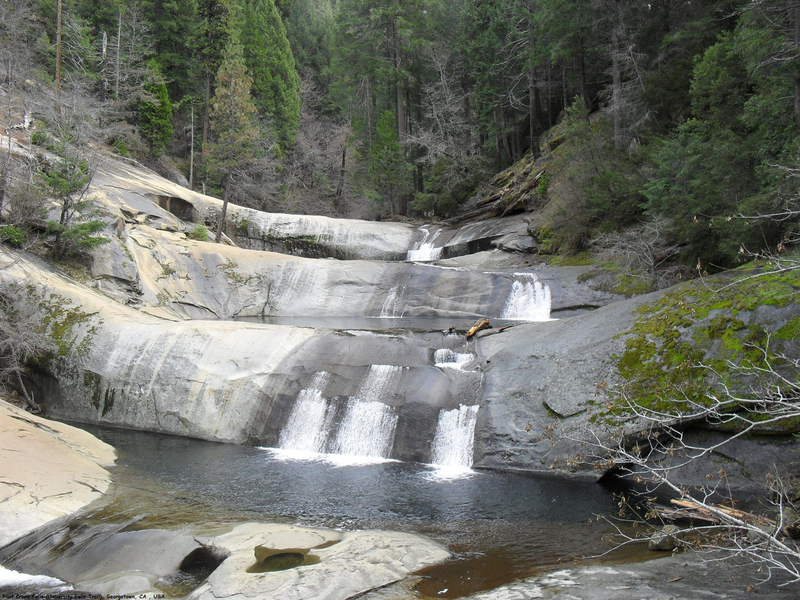 For decades, people have flocked to a series of four waterfalls about 12 miles outside Georgetown in El Dorado County to slide down smooth granite rocks, lounge in the crystal-clear, cool water and spend time enjoying the forest. The nearly 6-mile round-trip hike – some of it through fairly steep terrain – did little to dissuade an estimated 600 people each weekend in summer months from visiting University Falls, as the area is popularly known. But that all ended on Aug. 14 - 2014, when the owner of the land, UC Berkeley, shut down access to the site, blocked part of the trail with tree limbs and erected no-trespassing signs along the trail to the area, which is formally named Pilot Creek Falls.